Infrared surveillance cameras can be of great assistance to landholders and managers in capturing evidence of trespassers, vandalism, suspected illegal hunters or other undesirable activity on properties. 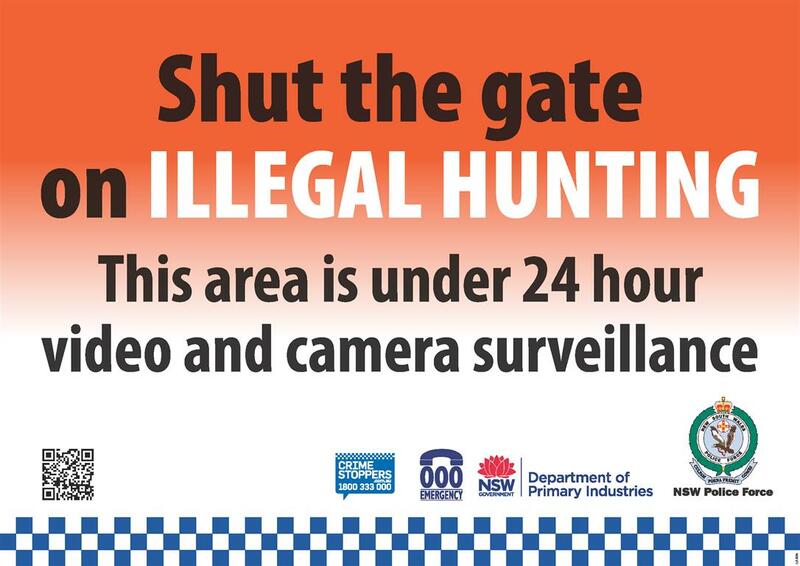 This Primefact helps landholders understand and use Infrared surveillance cameras and is part of the Shut the gate on illegal hunting program. Choose a camera that's right for you.